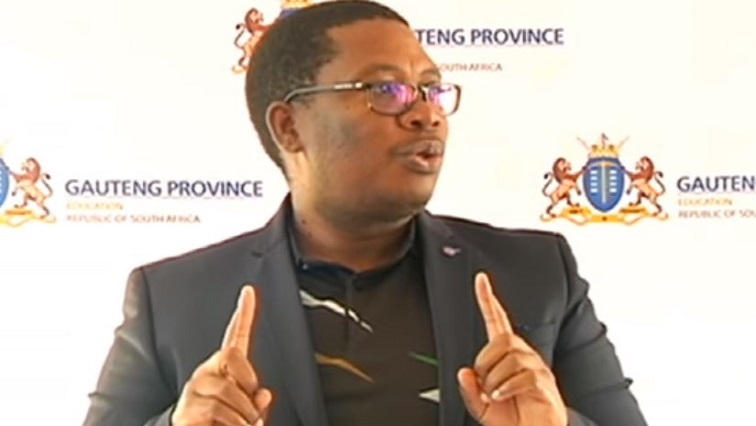 Gauteng Education MEC Panyaza Lesufi has given Freedom Park Secondary School in Eldorado Park until Monday to resume classes or be shutdown. On Thursday, South African Police Services and community members were assaulted by pupils following a search and seizure raid of drugs and harmful objects. Teachers’ cars were also smashed in the process. “If on Monday here, there is no school, I’ll close the school,” says Lesufi. A routine search and seizure operation sanctioned by the principal, turned violent. Chaos erupted following an alleged assault of pupils by police. With school disrupted again, teachers reported to the district office rather than their classrooms. “I don’t care who is right or who is wrong; no one has the right to disrupt education. Our education system gets disrupted often. Since we opened this school has gone down. You must pay the price and the price is the behaviour of our children. If they don’t want education and I’ll close it – a school that is open but is closed, I’ll close it. You must choose whether you want to teach or go to the district. Under my leadership there will be education,” says Lesufi. He will also investigate claims of racial utterances by police. On Saturday, Lesufi will interact with Gauteng Representative Council learners to address violence and behaviour. The incident has again raised questions around safety in schools. Freedom Park Secondary School teachers say they will assess their safety on Monday and decide whether they will start teaching. Learners from the Soweto school was dispersed today after teachers opted to report to the district office. On Thursday four cars belonging to teachers and a police vehicle were damaged when learners went on the rampage. They started throwing stones at the cars and police after a policeman allegedly slapped one of them during a search. Sadtu’s branch manager Dumisani Polo says teachers will show up at school on Monday. The post Lesufi threatens to shut down Eldorado school due to wayward students appeared first on SABC News – Breaking news, special reports, world, business, sport coverage of all South African current events. Africa's news leader..